Among the many Phone Concepts floating around, here is one which catches the eye. 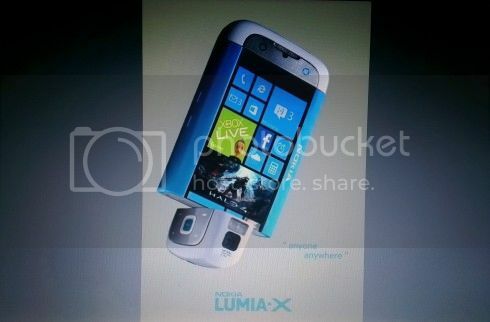 The Nokia Lunia X which claims to be"real"! This concept seems to have been used by a Nokia Phone before, but I face forgotten which one.